Optimize your processes and find new customers with apps for Alexa, Google Assistant and Co.
We believe that digital voice assistants are changing the way we live and work dramatically. Since Amazon Echo was introduced, over 100 million devices with Amazon’s AI-based assistant Alexa have been sold. 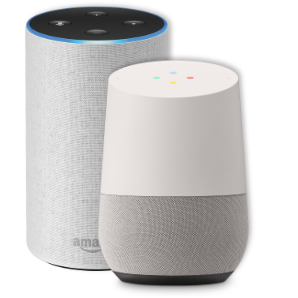 At present, smart speakers are gaining ground in homes, but business use of voice assistants is increasing rapidly. To use Alexa in a business setting, the built-in abilities must be expanded for the specific tasks and processes of the company. 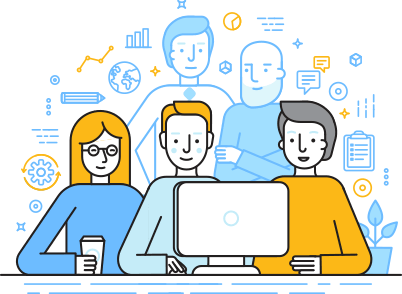 By developing Alexa apps, called skills, the voice assistant can be custom-tailored to the needs of your organization. These skills are publicly accessible and can be installed by anyone and everyone. Use these skills to increase the presence of your brand name, or to get the word out about your company. Skills can be linked with an online store or digital services. Game skills are another great way to showcase your brand in the Alexa Skill Store. These skills are only visible to individual employees or teams. Use these skills to make your processes more efficient and intuitive. 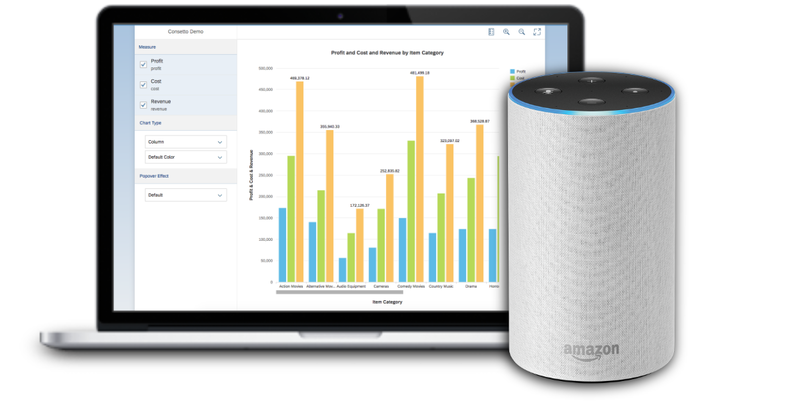 For example, Alexa can be linked to business software to read KPIs from sales data whenever you say the word.